VIDEO: Parents rally for Prop 123! In the latest video by the Prop 123 Committee, parents appeal for passage of the ballot measure because it will provide $3.5 billion into the classroom without raising taxes. 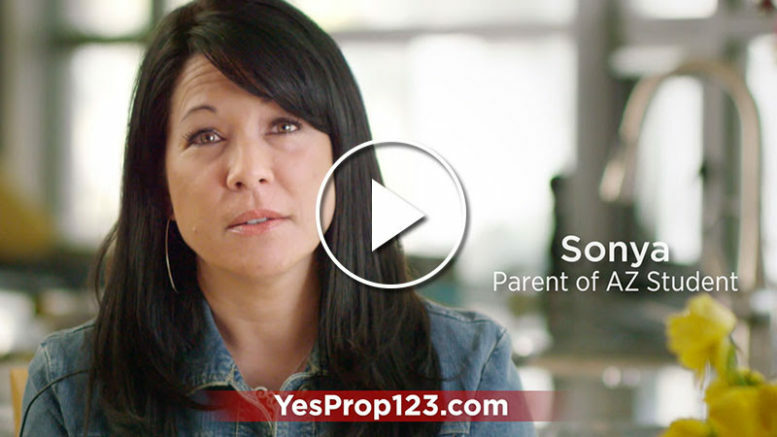 Here is the video featuring numerous parents asking voters to vote YES on Proposition 123. Be the first to comment on "VIDEO: Parents rally for Prop 123!"